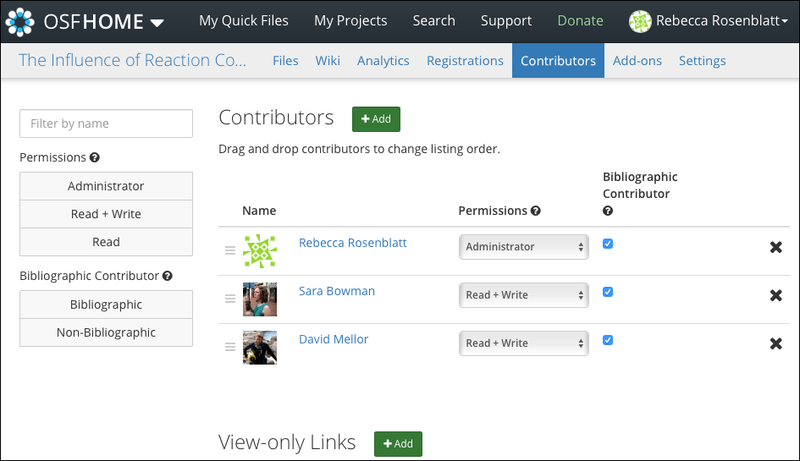 Only admins on a project can remove other contributors from the project and any components. 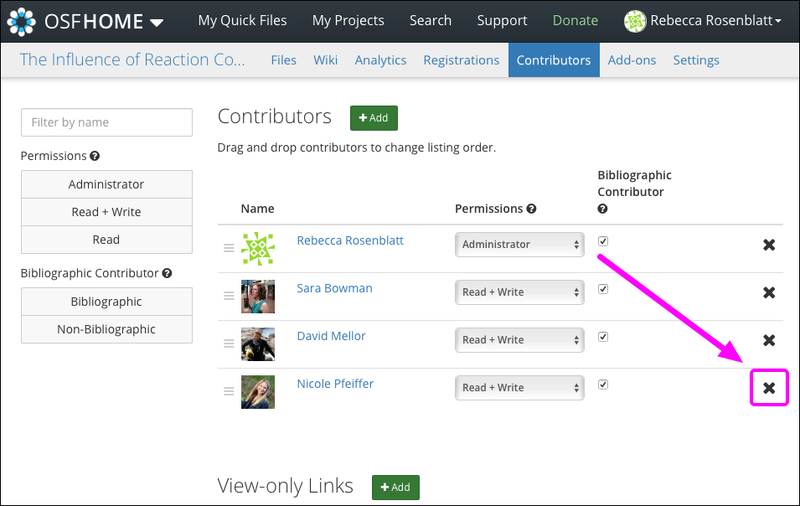 Open your project and click the Contributors tab in the project's navigation bar. You will be taken to the "Contributors" page. Click the X icon next to the contributor who you want to remove from the project. If the contributor has been added to components within the project, the confirmation modal will ask if you also want to remove them from the components. 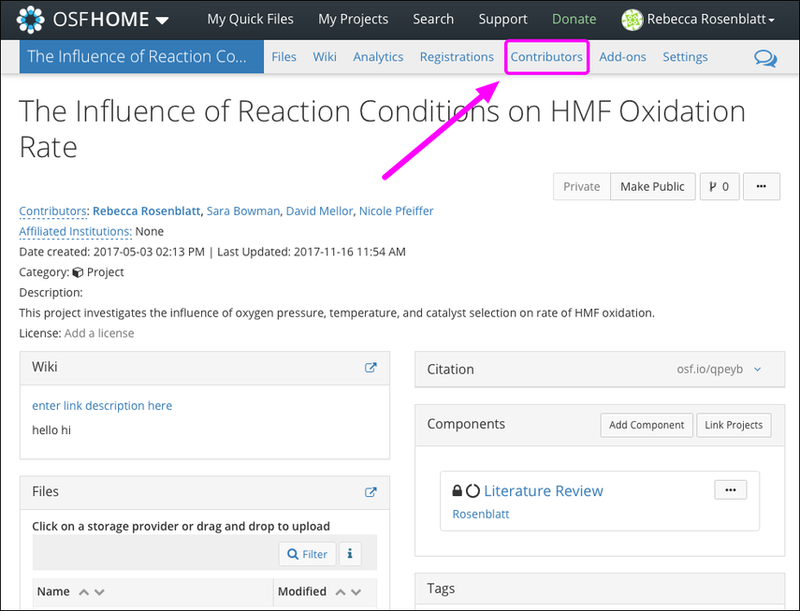 Select an option from the modal, then click Remove. 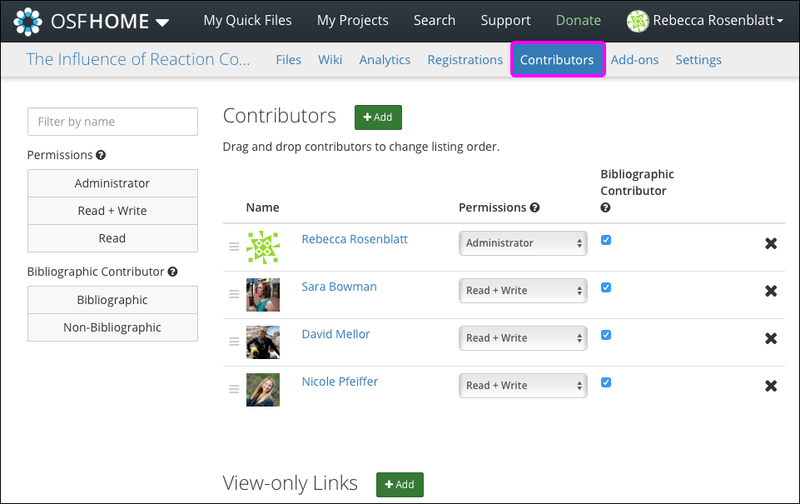 The contributor will be removed from the project (and components, if relevant).